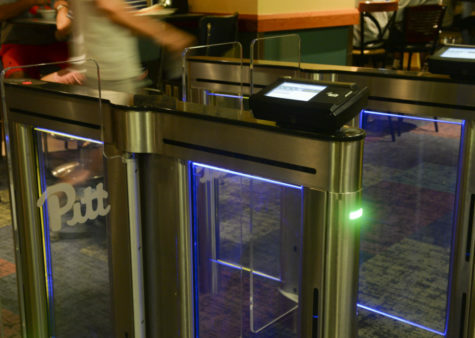 Pitt wants its new School of Computing and Information to be as quick to adapt as the latest software update — beginning with its search for a dean. 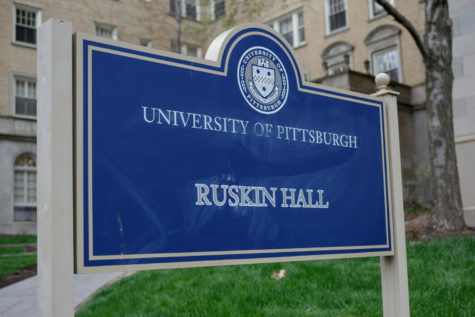 A search committee to find a dean for the new school met with about 30 Pitt community members, including faculty, staff and students, Tuesday afternoon. The open forum in Alumni Hall’s seventh floor auditorium was the first time the search committee met with the public. During the back and forth of the forum, discussion favored a dean with an ability to establish interdisciplinary connections while also maintaining an understanding of classes and coursework to prepare students for the competitiveness of the job market. 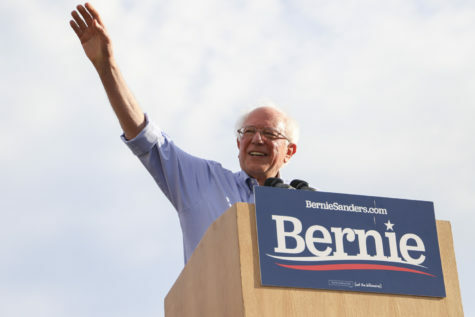 Attendees also wanted the dean to have a balance between their ability to form connections outside SCI and academic capital to take risk and allow the school to grow under their leadership. 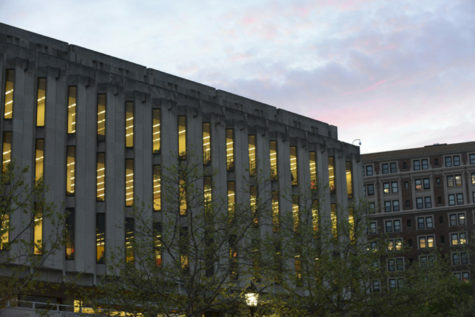 The school is a merger of the School of Information Sciences and the computer science department, which Pitt announced last spring. The new school will consist of three departments: computer science, information and network systems and information culture and data stewardship. There are 12 search committee members, including the committee’s chair, professor and Associate Chair of the Biology Department Nathan Urban. 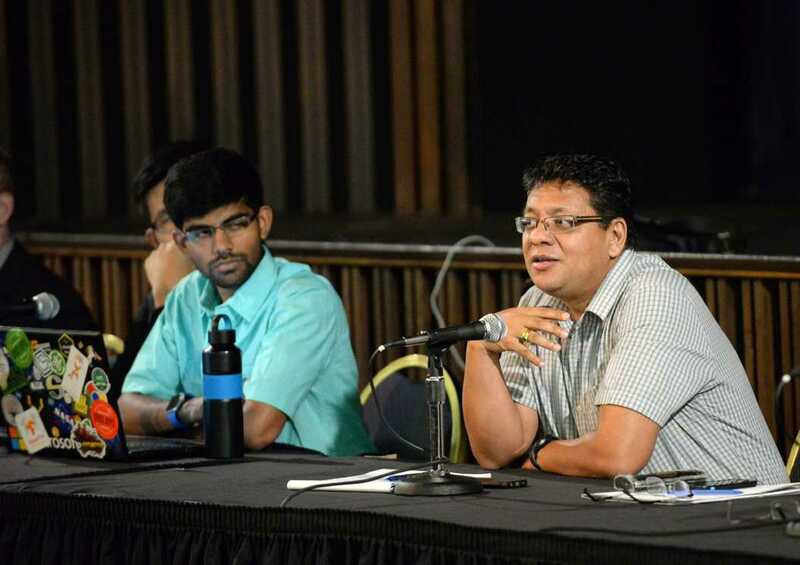 The committee includes a mix of administration, faculty from the departments of computer science and School of Information Sciences as well as one professor from the School of Medicine and a computer science student. That student, Ritwik Gupta, said SCI will break from the usually-strict creation guidelines for a new school. 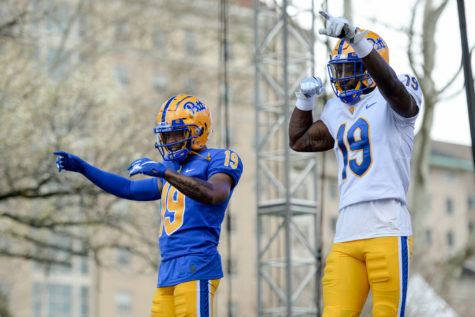 The major points of discussion were SCI’s ability to offer new integration across Pitt’s schools, its opportunity for Pitt’s growth as a computer science powerhouse and an initiative to increase Pitt’s impact of its technological contributions with both students and the world. 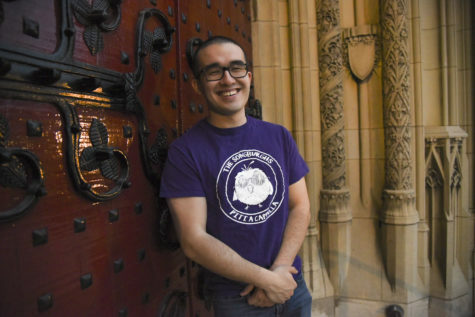 Already, Pitt has collaborated with Carnegie Mellon University and the University of Pittsburgh Medical Center to create the Pittsburgh Health Data Alliance to collect health data for improving health care. 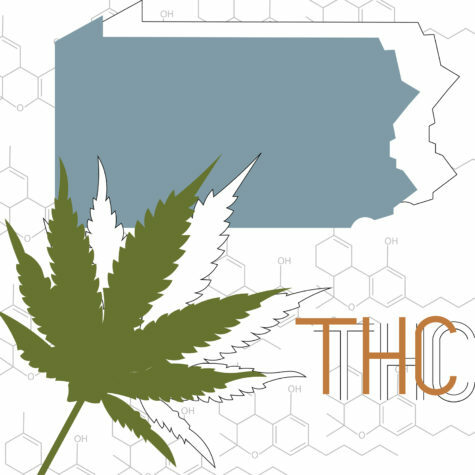 Additionally, Pitt has partnered with the city and Allegheny County to open the Western Pennsylvania Regional Data Center — which publishes city and county datasets online — in October 2015. 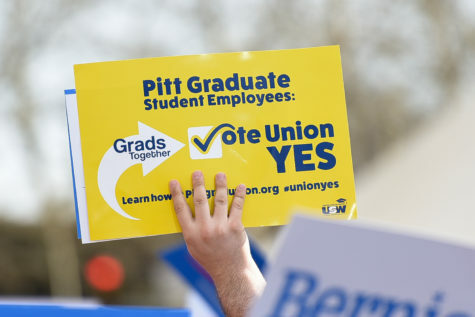 The still-existing CS and SIS departments at Pitt are developing a plan proposal for what SCI is intended to be, which the provost and the chancellor will need to approve before execution begins. Ron Larsen, the current School of Information Sciences dean, is hopeful the proposal process will finish in October with implementation occurring from then until the school accepts students next fall. The committee is at the beginning of its search and will compile a list of three to six candidates over the coming months, holding interviews afterwards. Talk of the need for SCI to integrate Pitt’s computer science capabilities across all aspects of its departments and the need for growth within the department arose consistently during the discussion. 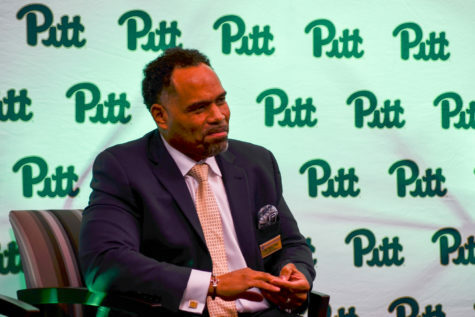 Alex Jones, an associate professor of electrical engineering and director of computer engineering at Pitt, said the new school should be a sign for Pitt to invest in computing more. 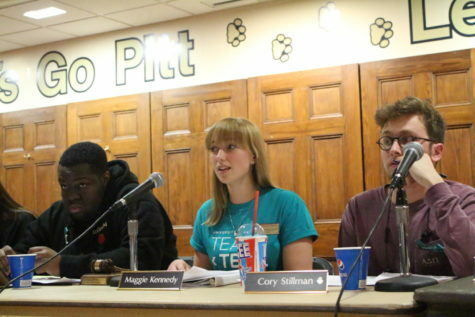 SCI’s integration with Pitt’s other schools was a key point of discussion throughout the open forum. Gupta, the undergraduate committee member, said SCI can bridge gaps across the schools.